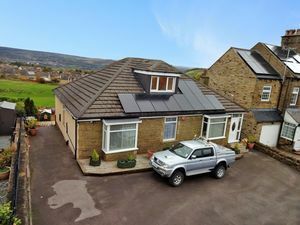 We are extremely pleased to offer for sale in our opinion this exceptionally well presented and substantial modern family detached home within the BD15 district heading to Wilsden. 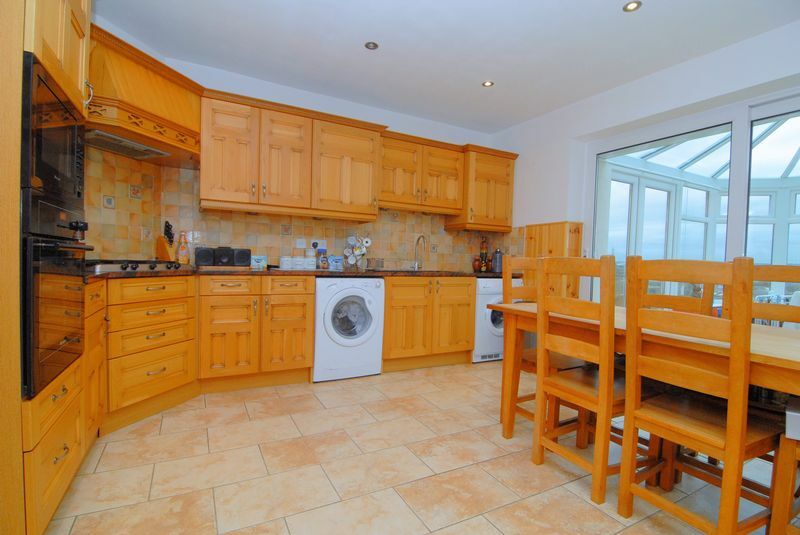 This property comprises of an L shaped hall, Lounge, Dining Kitchen, thirty foot Conservatory, family bathroom, additional ground floor toilet, three ground floor double bedrooms, two first floor double dorma bedrooms and a first floor shower room. 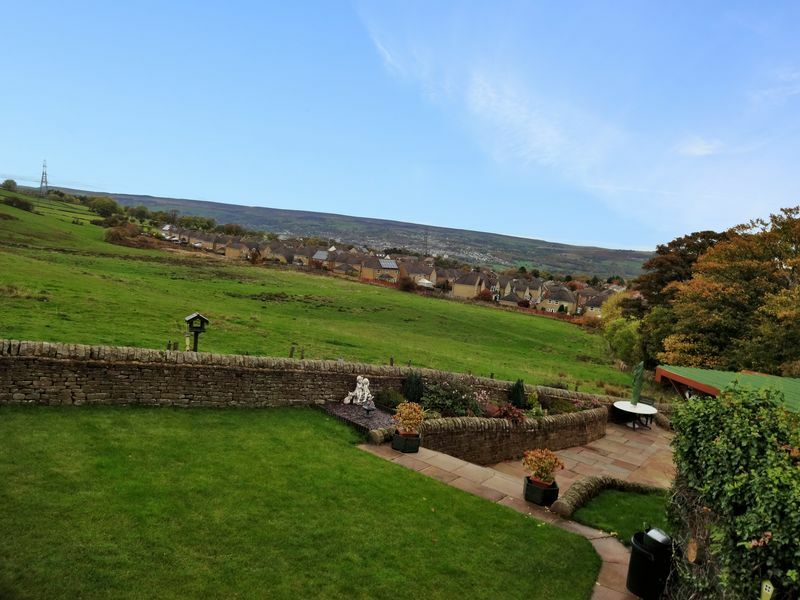 Externally there is extensive parking to the front, impressive landscaped garden to the rear, access to the basement at the side of the house and an additional outbuilding/workshop. This property and the land around it has development potential. 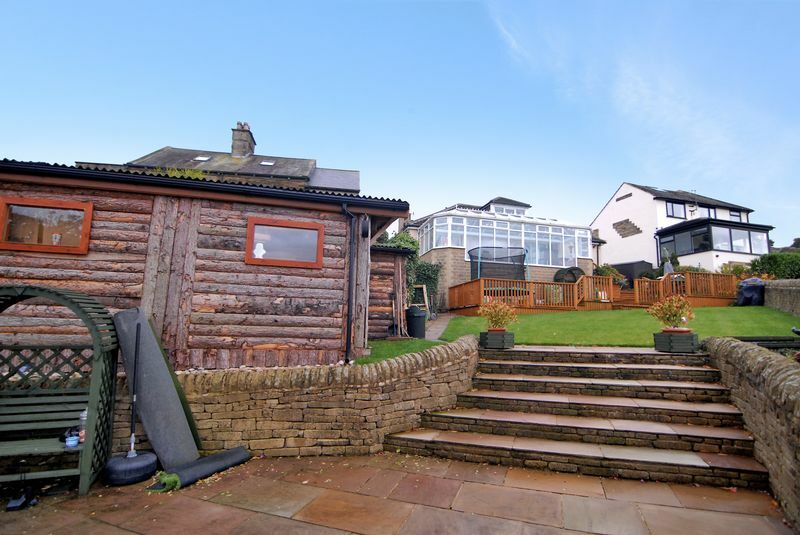 With gas central heating, double glazing and solar panels. 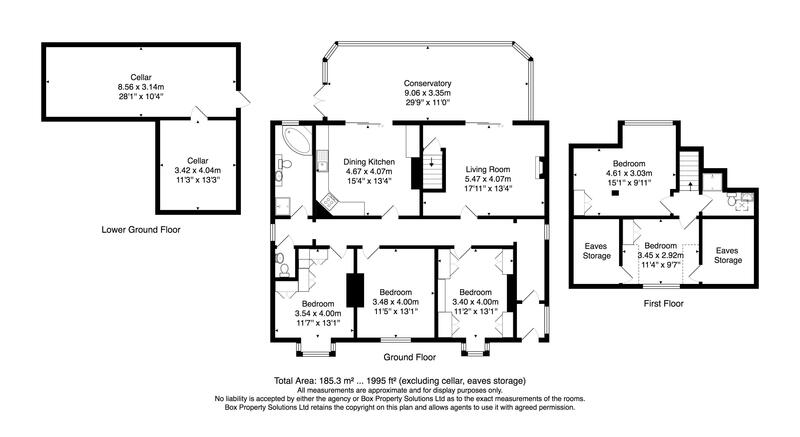 With an energy rating of C. Viewing is a must! As a buyer you will need to take into consideration that Stamp Duty maybe payable by you on any property purchase. Please note there is a Property Information Questionnaire. If unsure please call our office for further details. From our offices head up Thornton Road and turn right onto Allerton Road. Head through Allerton and head down Prune Park Lane but continue down to the traffic lights. 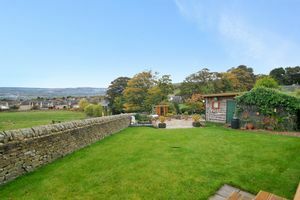 Turn left onto Wilsden Road and you will locate this property on the right hand side by our prominent for sale sign. With upvc double glazed windows and a door a tiled floor and cladded ceiling. 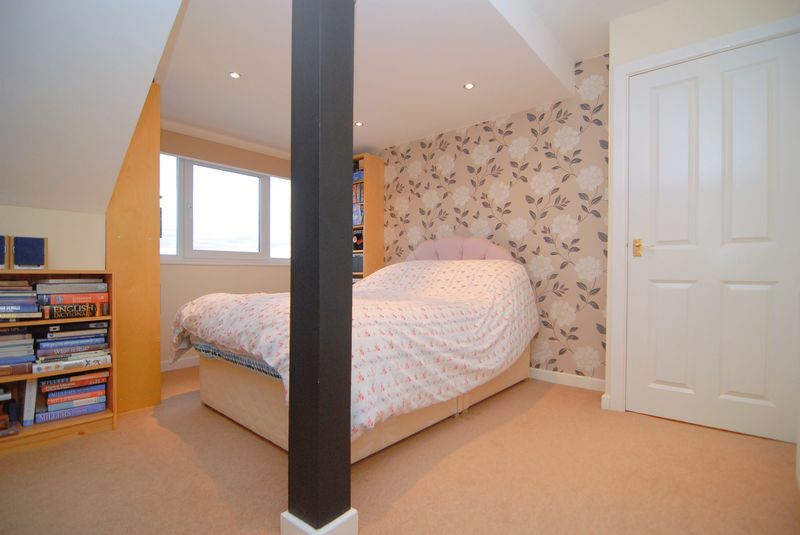 Spacious wheelchair friendly L shaped hallway with two upvc double glazed fire escape windows. 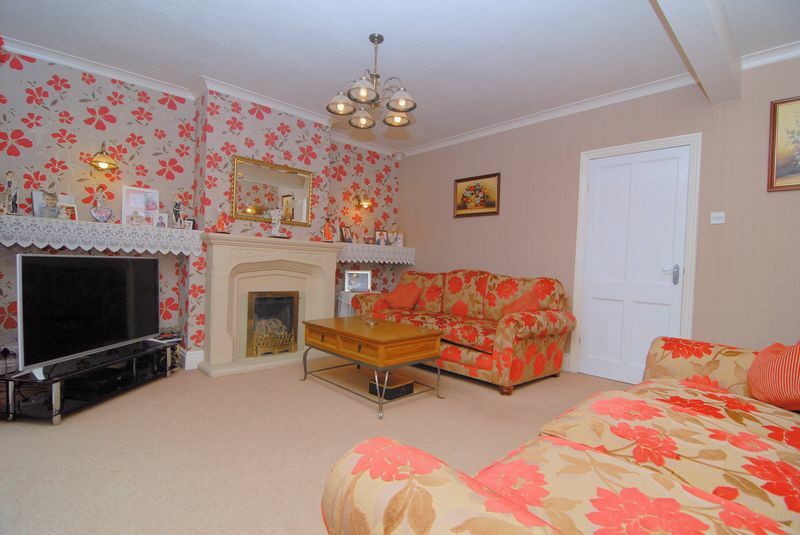 Coat hooks, two wall lights, two radiators and decorative ceiling coving. With upvc patio doors leading to the conservatory, radiator, feature stone effect fire place with inset living flame gas fire, alcoves to either side, under stairs alcove and coving. Stairs to the first floor. 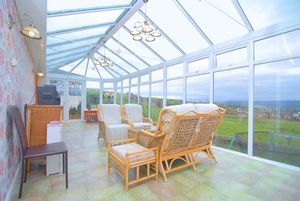 With upvc patio doors leading to the conservatory. 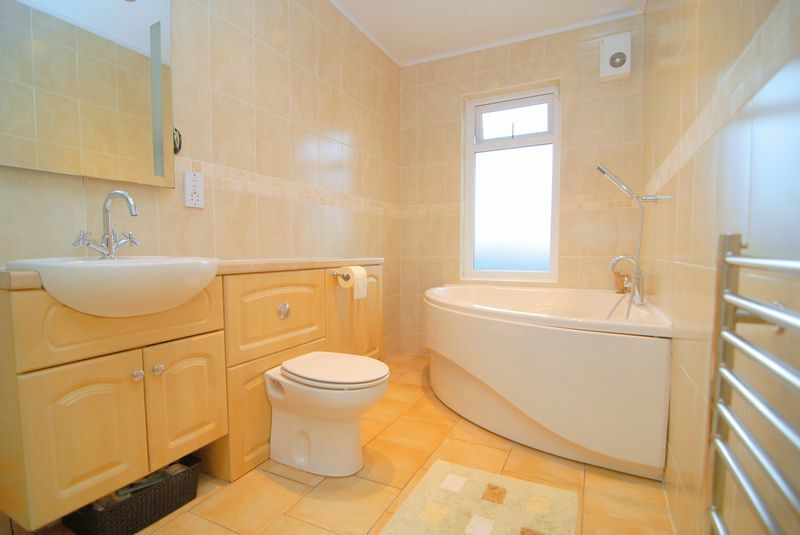 A suite of Oak wall and base units, twin bowl sink with incinerator and mixer tap. 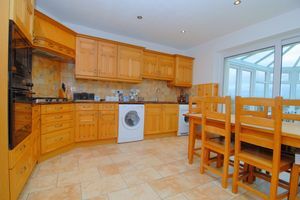 Granite work sufaces, five ring gas hob, extractor hood, electric oven and fitted microwave, part tiled walls, partly cladded walls, tiled floor, patio doors, radiator and inset spotlights. 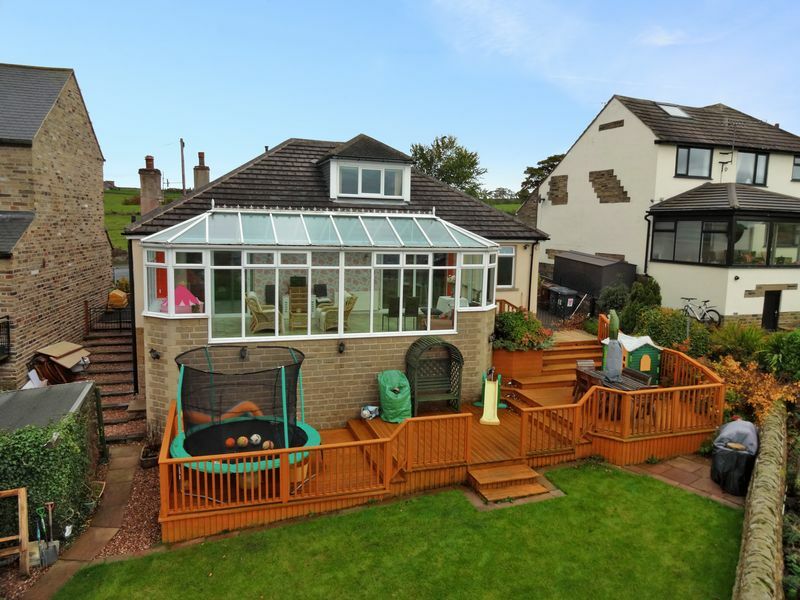 With French upvc doors and a suite of double glazed full height windows to three sides, underfloor heating, radiator and laminate tile effect flooring. Located on the ground level, with a corner bath with mixer tap/shower, low flush toilet and hand basin set in vanity ware, walk in shower cubicle with an extra waterfall shower head, fully tiled walls, towel radiator, cladded ceiling with inset spotlights, frosted double glazed window and tiled flooring. 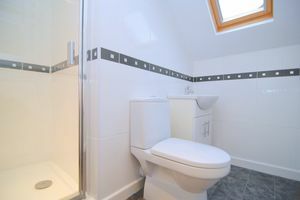 A Separate additional toilet, radiator, hand basin, Vaillant combination boiler, tiled splash back,extractor fan, cladded ceiling and linoleum style flooring. 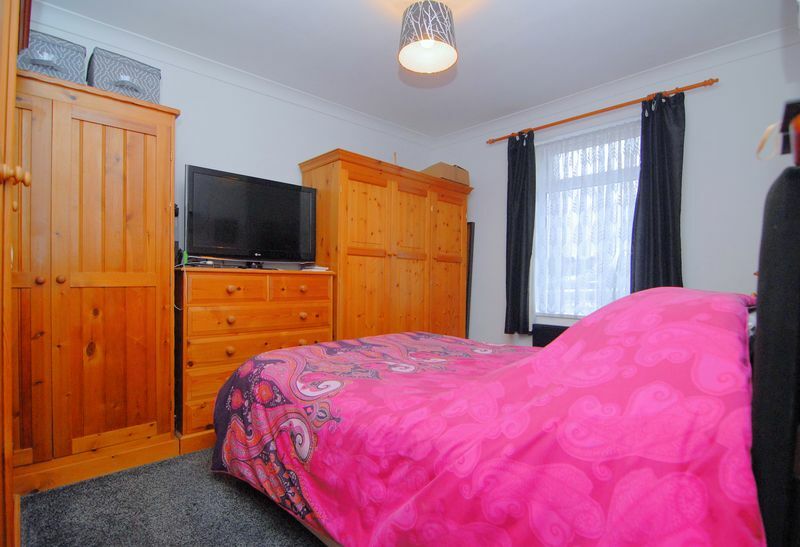 Shapely, with two alcoves, a double glazed bay window, two radiators, tv socket, with a suite of fitted wardrobes and coving. A double glazed window,two alcoves, tv socket, two radiators and coving. 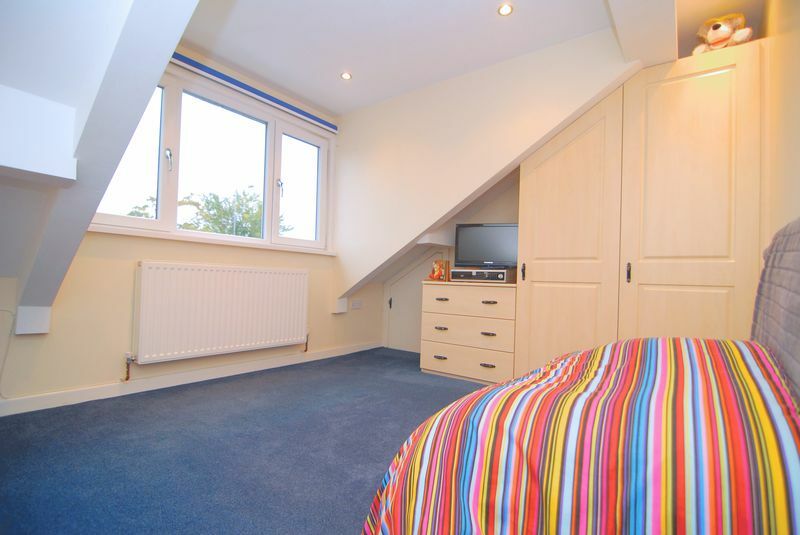 A double glazed bay window, two radiators, tv socket, a fitted suite of wardrobes and coving. Built in shower cubicle, hand basin with vanity ware, low flush toilet, fully tiled walls, mirrow/light, extractor fan, Velux style window, towel radiator and lino style flooring. 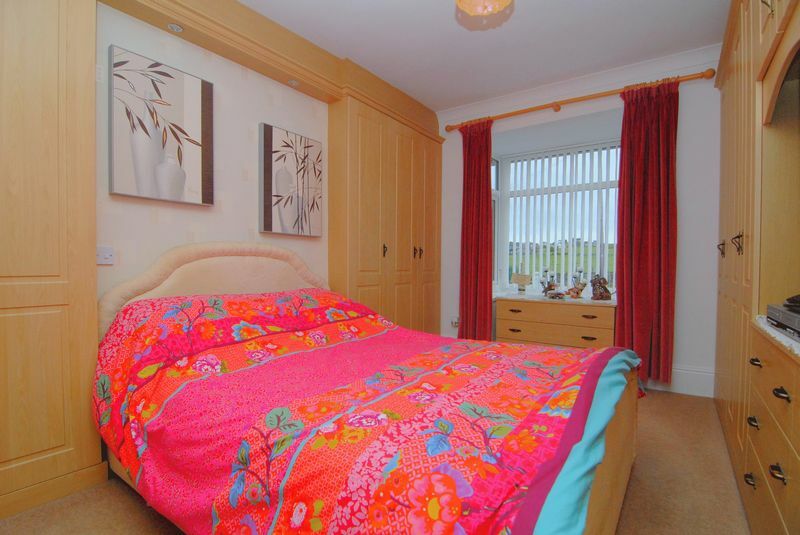 With a double glazed window, a radiator, fitted robes and spacious eaves storage. 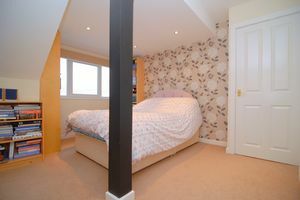 With a double glazed window, radiator and fitted wardrobes. With side external entrance for under stairs storage. Free standing good sized building with fitted cupboards and power /light. Three windows and laminate flooring. This could be developed subject to the grant of planning permission. 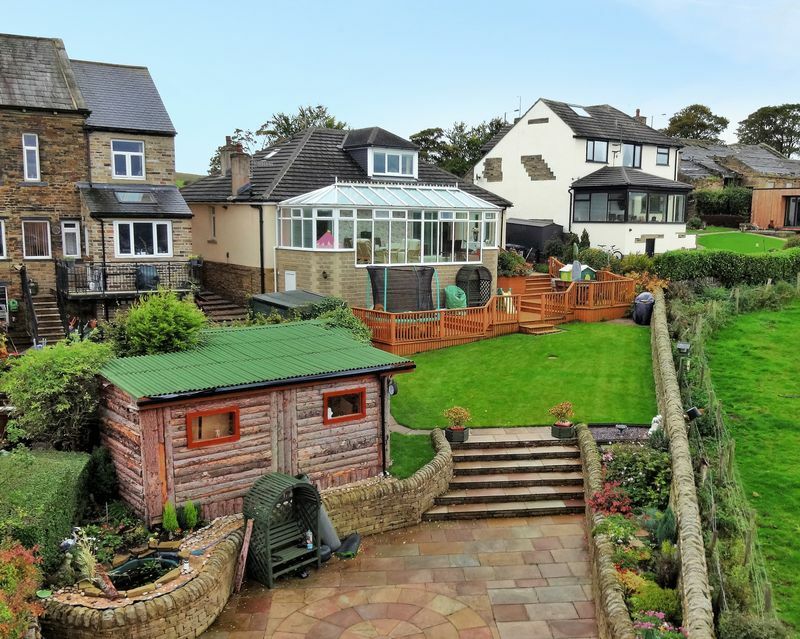 With an impressive garden accessible from either side of the house with one route enhanced into steps using pebbles and railway sleepers or by stepping straight onto the decking from the conservatory. With an in and out driveway with additional gated side driveway, this property has the benefit of solar panels purchased out right. The landscaped garden has a lit decking area extending down to a lawned garden, with basement access, out house/workshop, decorative pond, additional two tiered terraces with decorative indian stone flagging leading to a gate giving access to the cricket field at Sandy Lane. With dry stone walling fully enclosed boundaries with views and a rural outlook. Bradford Council Tax Band E £1905.29 Approx for 2018/2019. Green bin collection is fortnightly on Fridays. Gas, Electric, Water ( NOT METERED) & Drainage. 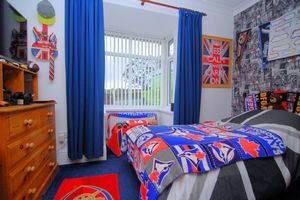 According to their websites Sky & Virgin Media are available at this property.